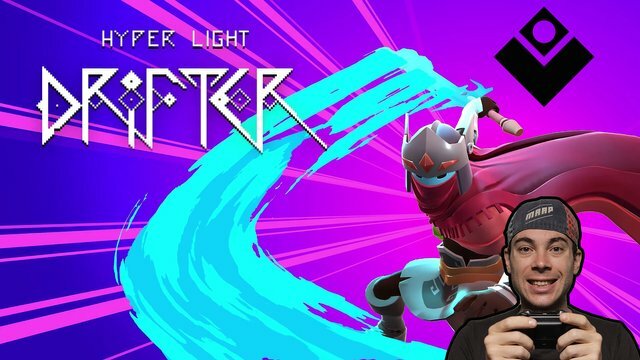 [iNoobStream] HYPER LIGHT DRIFTER | PART 3 ? All images and text published in this post are my original work. Please Use your own original content.If you want to use some of my content please don't hesitate to contact me and i'll do the best to help you out. Congratulations @inoobgamer ! Your post received a small upvote from @ongame as incentive for sharing gaming content.